A year after Nissan set up its digital hub in Kerala's capital Thiruvananthapuram, Japanese firms Hitachi and Fujitsu are also looking to invest in the state. 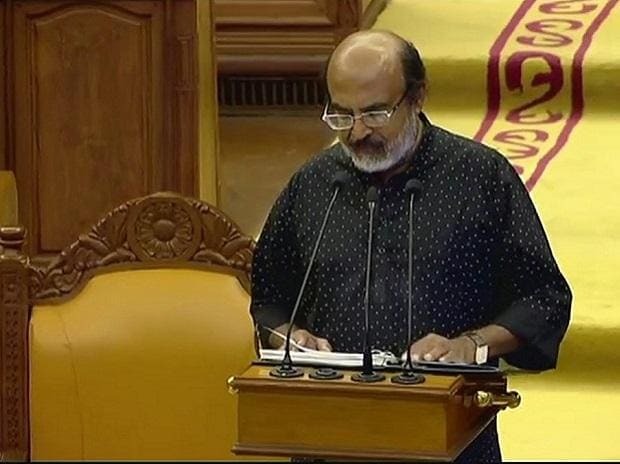 Kerala Finance Minister Thomas Isaac said in his budget speech that the state is making efforts to attract investments. "We are in consultations with companies such as Fujitsu and Hitachi," said Issac. At present, one lakh people work in Kerala's IT Parks. This number would go up to two lakh during the tenure of this government itself, Issac claimed. 300 people have already been employed at Nissan Technopark. Two thousand more people would get direct employment when the nerve centre of Nissan's electrical vehicles is completed. H R Block, a multinational company, has started its operation in a 40,000 sq ft area. At present, they employ 550 persons. Space & Aero Centre of Excellence will construct a two lakh sq ft facility that would provide employment to three thousand people. They would concentrate on Internet of Things, Artificial Intelligence and Virtual reality. Tech Mahindra has taken over a 12,000 sq ft building, with a capacity to give employment to 200 persons. Around 150 persons have got jobs across six companies in Kozhikode Cyber Park. It is expected that two thousand persons will get direct employment. Ernst & Young aims to generate around thousand job opportunities in the state.